Ugandan President Yoweri Museveni signed a controversial new bill into law on Monday, Feb. 24, under which homosexuals could be sentenced to life-long imprisonment. The proposed law criminalizes homosexuality and makes it a crime to not report homosexual activity. In addition, the law makes it illegal to promote homosexuality–even including talking about it without condemning it. United States President Barack Obama previously issued a statement condemning the Ugandan government for the discriminatory legislation. Museveni wants to approve the law before foreign media in order to assert “Uganda’s independence in the face of Western pressure,” a spokesman said. 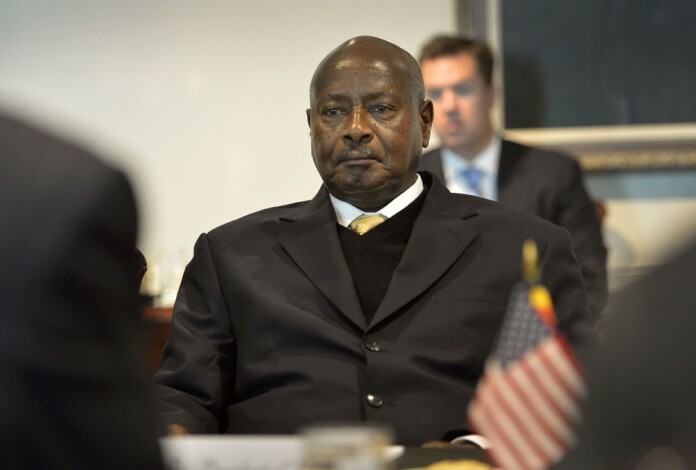 The United States is currently one of Uganda’s largest aid donors, and Obama told reporters that the new legislation might complicate the relationship between the two countries. The United States gives Uganda roughly $400 million a year, and Uganda serves as an important regional ally for the United States. University of California, Santa Barbara students active in the LGBTQ community also reacted negatively to the proposed legislation in Uganda. Co-chair of Queer Student Union (QSU) Chris Buck, second-year sociology and financial mathematics/statistics double major, feels that, although Obama’s statements toward Uganda are positive, he should focus more on the progression of gay rights within the United States. “Though it is exciting to see the president publicly state [support for] gay rights, I feel that Obama is generally missing the mark on the progression of gay rights in the U.S.,” said Buck. For example, Buck feels that Obama’s focus specifically on gay marriage is misguided. “While marriage equality is important, I believe [that] Obama should be using his voice to bring focus onto more important LGBTQ issues, such as the high rates of LGBTQ youth homelessness,” he said. Refocusing on Uganda, Buck said that he would like to see a more active response to the proposed legislation, citing the United Nations’ Declaration of Human Rights as grounds for action.